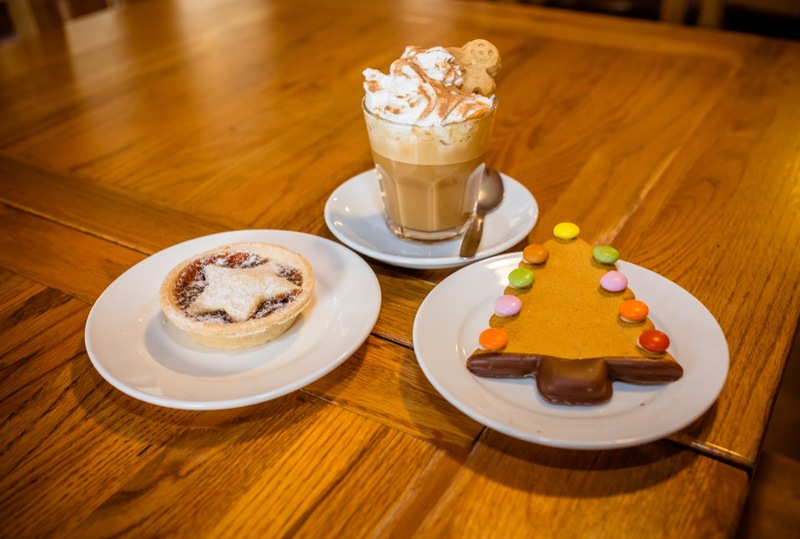 We’re gearing up for the festive season over at the Fforest Caffi, and we couldn’t be more excited. With Christmas-inspired drinks, a whole new, locally sourced menu and a brand new Facebook page, we’re more excited than ever to say hello to the holidays. This is why, this year, we’re opening 7 days a week. 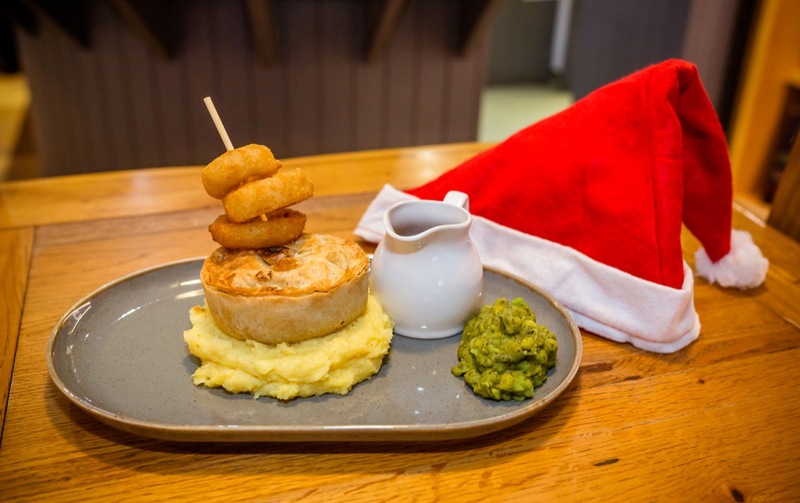 We want to share our new menu and festive treats with you all week long, whether it’s a brunch stop whilst walking your dog, a catch up over coffee, or your little one’s birthday party; we’re dedicated to becoming your favourite spot. 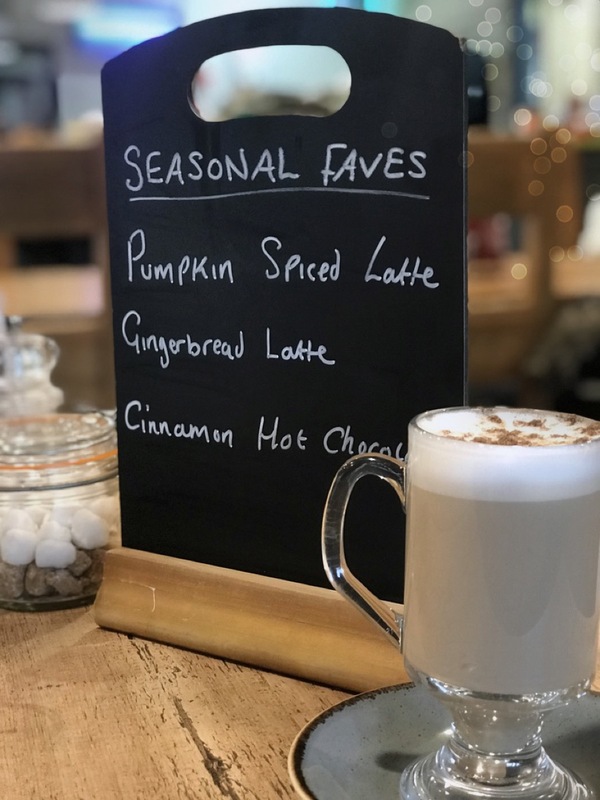 Pop in for some classic Christmas favourites, including gingerbread and spiced pumpkin lattes, as well as cinnamon-based hot chocolates. 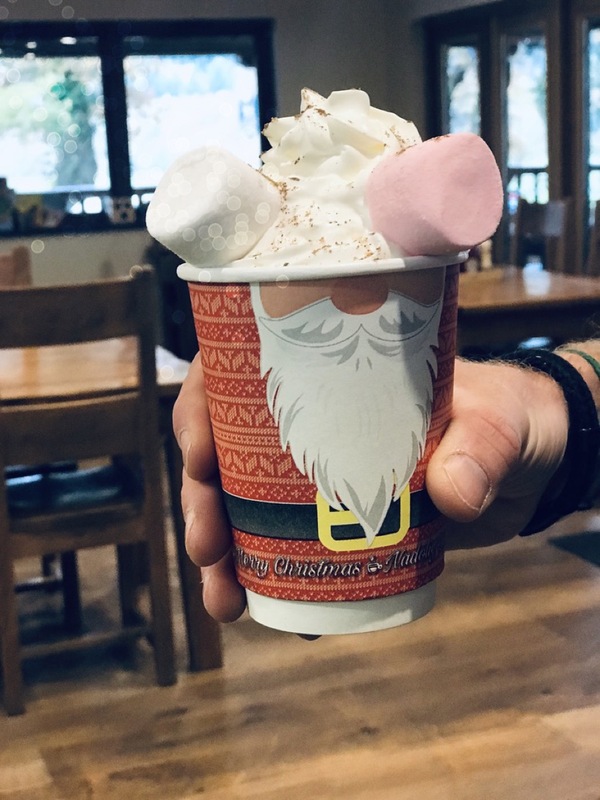 We’ve introduced these fantastically-festive and 100% compostable take-out cups, courtesy of Castell Howell, so that you can enjoy your favourite hot beverage on the go. 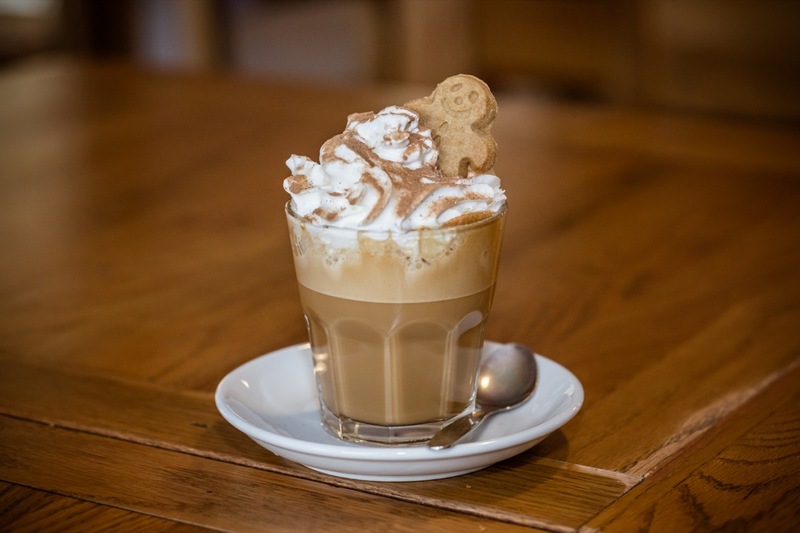 We use locally ground Heartland coffee, making the experience all the more enjoyable. 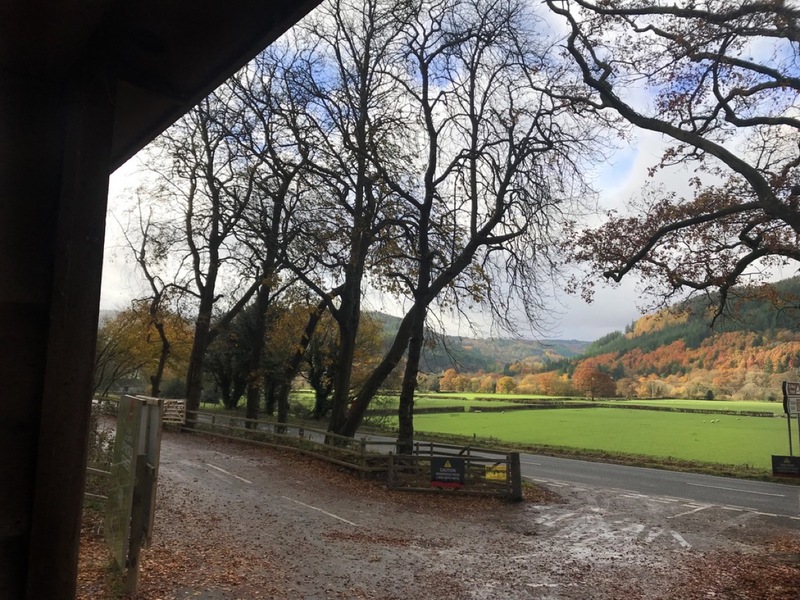 Zip World head chef, Al, has been hard at work devising a new menu for the Caffi, utilising locally-sourced, fresh ingredients- just in time for the winter chill, so expect a fair few hearty, warming dishes! We will be sharing the menu as soon as it’s live, watch this space! Don’t forget to also bring your four-legged friend along with you. 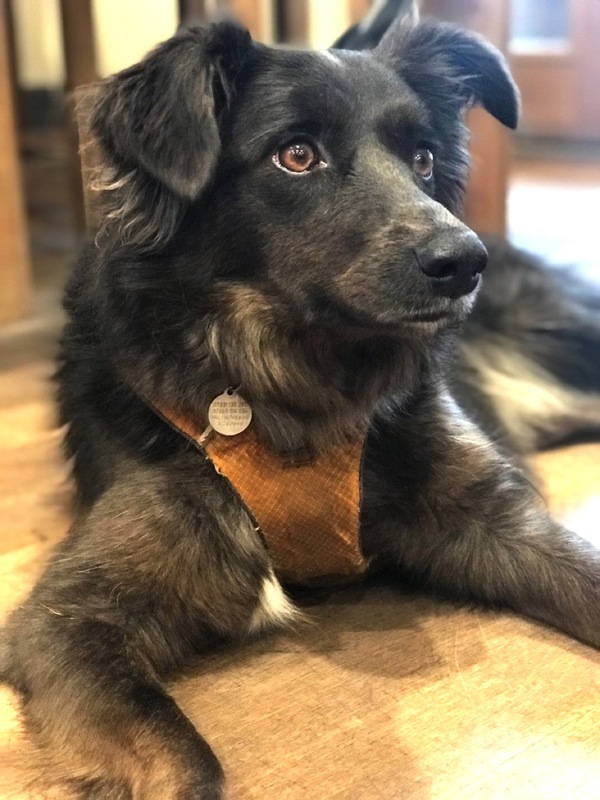 At the Fforest Caffi, we welcome all dogs, big and small and even have a little treat jar for them to enjoy whilst their humans indulge in a bit of brunch. 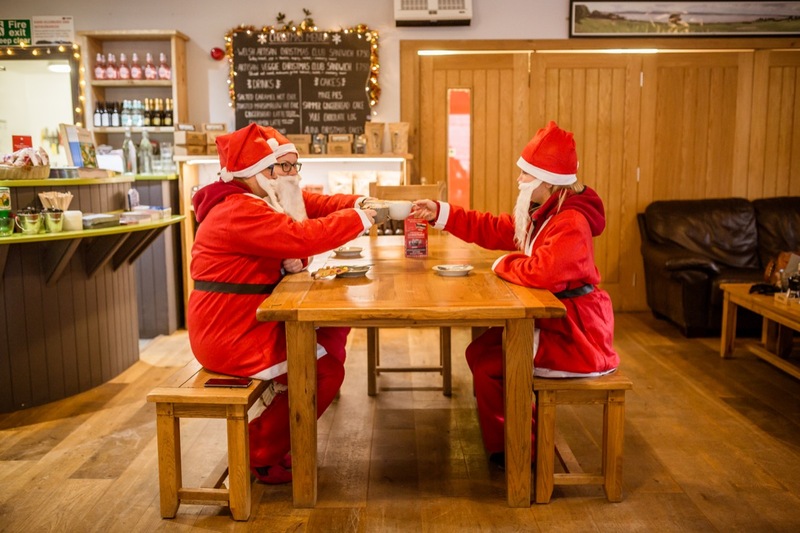 So don’t forget, open 7 days a week, the Fforest Caffi offers a wide selection of both hot and cold breakfast, brunch and lunch, not to mention a wide variety of hot and cold drinks. The perfect place to stop, relax and enjoy. Join the great community we’ve built up on Instagram, and be sure to give our new Facebook page a like to keep up to date with offers, competitions and general Fforest Caffi behind the scenes content! After the success of last year’s Fforest coaster Spooktacular, we decided we wanted to step up the game a little. And by a little, we mean a lot. Read all about our latest eco-friendly footstep!